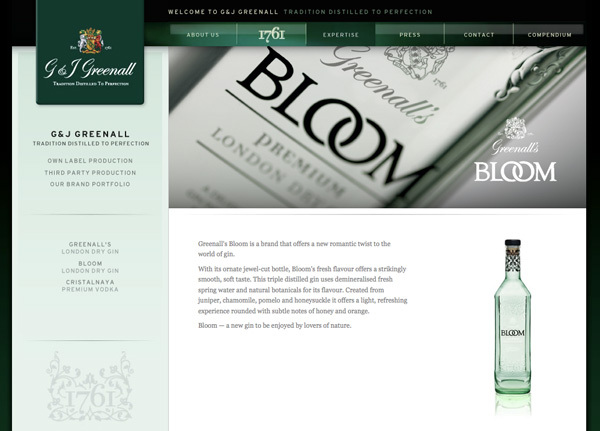 On stunning bottles, i couldn’t resist this G&J Greenall’s Bloom Gin ~ beautiful color, gorgeous silhouette, particularly from the side! Found it at Liberty in London when we were late night wandering, while waiting for a table in Soho for dinner… The other random note ~ who knew! 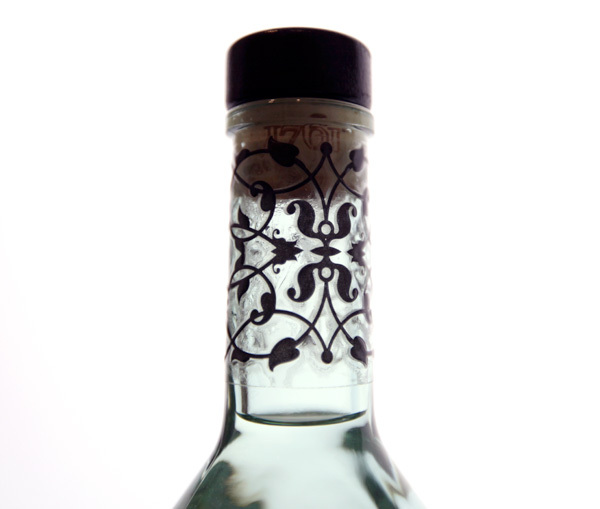 The bathroom in the St. James Hotel and Club would be so incredible for taking backlit snapshots of the bottle?!?! And slightly disappointing note on packaging, that nice black extruded part on the neck? 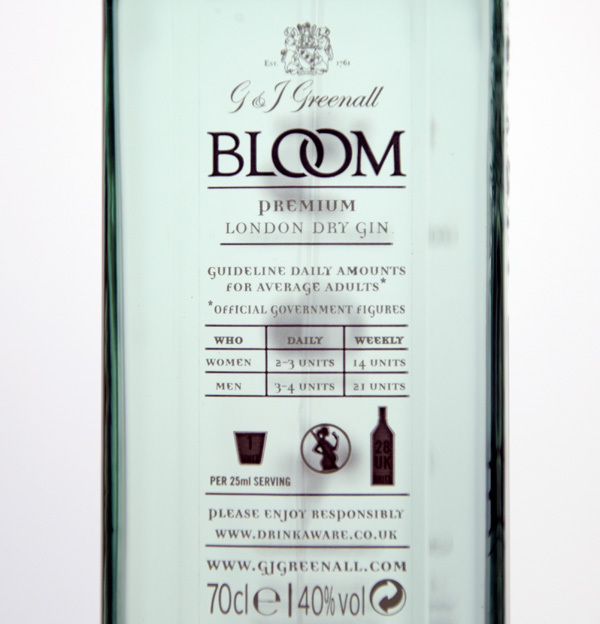 Just a sticker… As for the taste, its quite refreshingly delicious - the Bloom Gin website describes it as “… a new romantic twist to the world of gin. 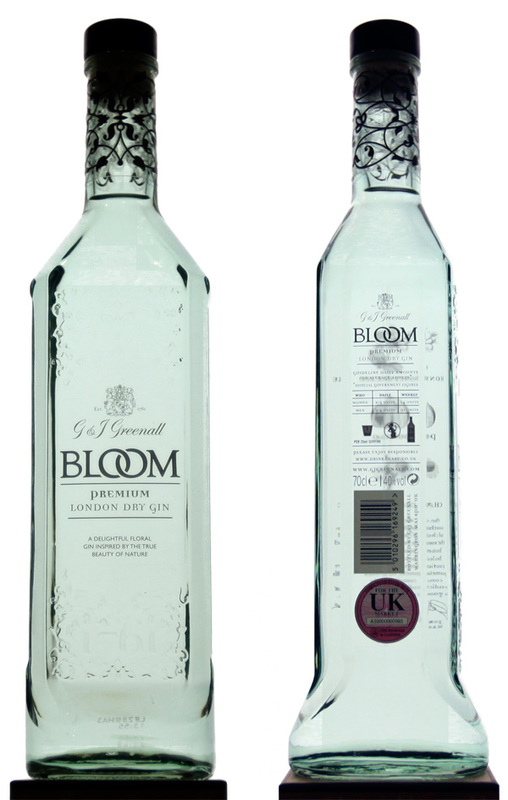 With its ornate jewel-cut bottle, Bloom’s fresh flavour offers a strikingly smooth, soft taste. 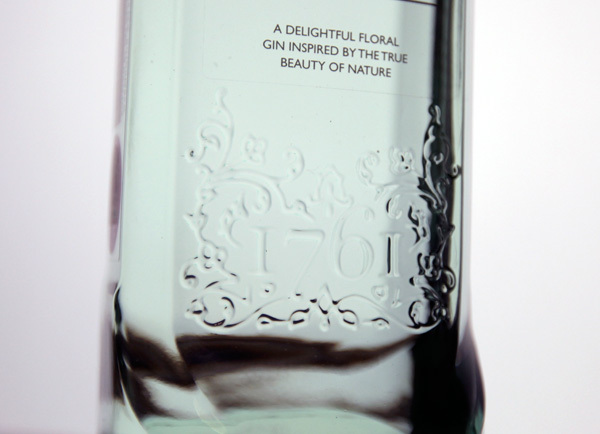 This triple distilled gin uses demineralised fresh spring water and natural botanicals for its flavour. 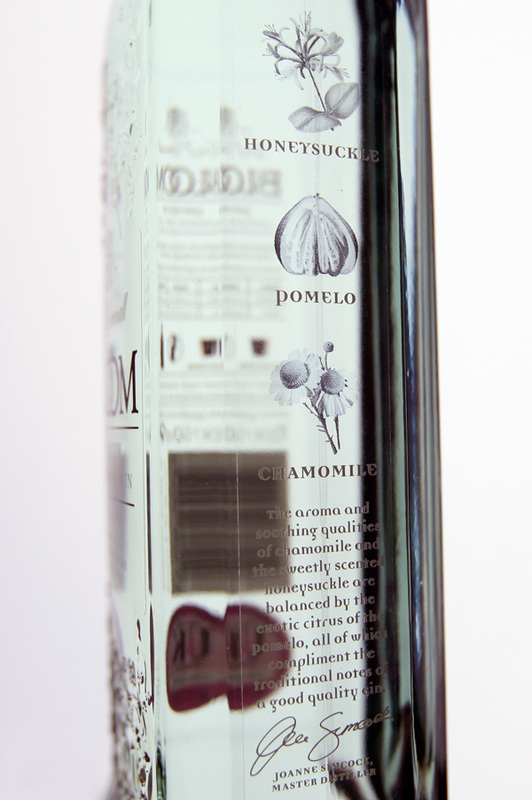 Created from juniper, chamomile, pomelo and honeysuckle it offers a light, refreshing experience rounded with subtle notes of honey and orange. 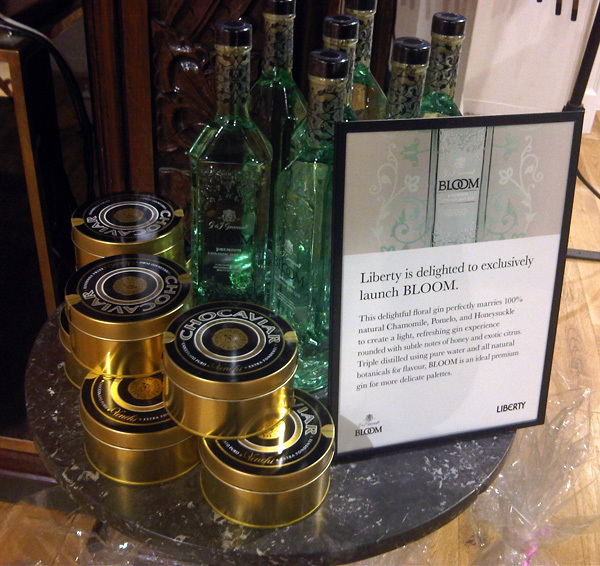 Bloom — a new gin to be enjoyed by lovers of nature.” Definitely yummy ~ and will look stunning on any shelf. Take a look at the details on the next page! 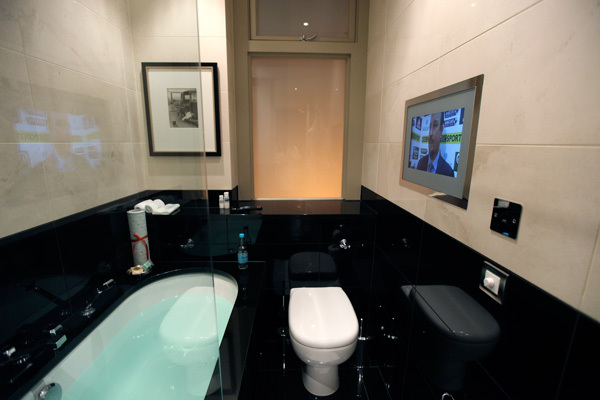 And just for fun… Here’s a pic of the St. James Hotel and Club bathroom… TV and all ~ and AMAZINGLY comfy bath tub… and above the toilet there? 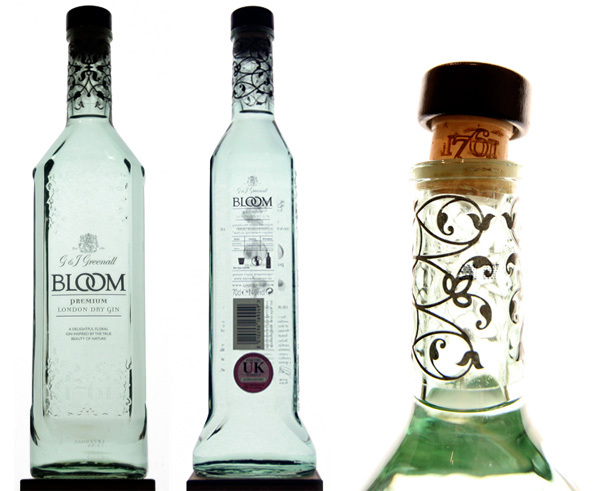 That’s where i shot the Bloom Gin bottle! great photos! How did you do it? Is that a window above the toilet to provide backlight? did you have a fill light in front as well? very well done!